Huawei is expected to unveil new smartphones and tablets at its MWC 2017 event next week in Barcelona and today the company's sister company Honor has got the TENAA approval in China for its upcoming new devices including a new Mediapad tablet having upgraded specifications from the last year's tablet. 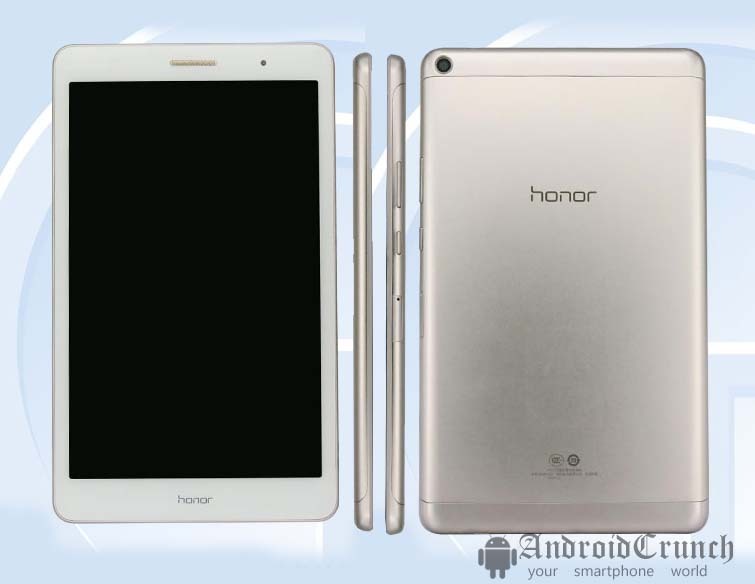 The new device are listed with names Honor PRA-TL10 and Honor KOB-L09, out of which the Honor KOB-L09 is the new Mediapad T3 that is expected to launch at MWC event this month. The Honor PRA-TL10, on the other hand, comes with mid-range specifications including 4GB of RAM an octa-core Kirin processor and a good battery. Let's check out the specifications of both the devices. 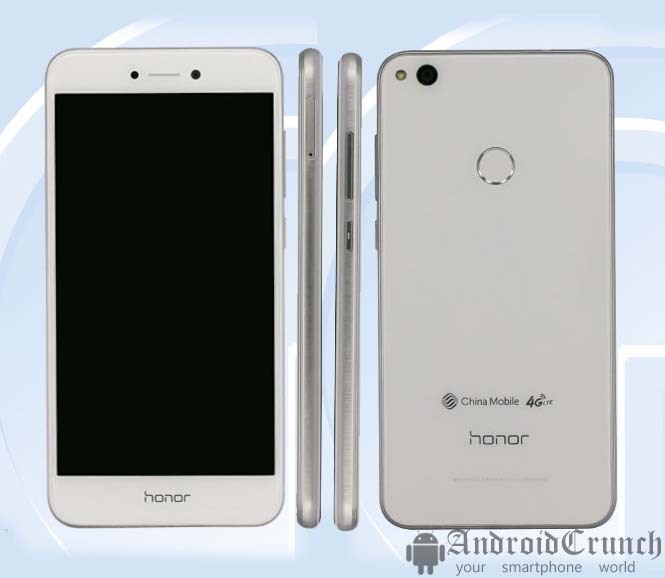 The Huawei Honor PRA-TL10 smartphone is listed at TENAA with a 5.2-inch TFT full-HD display with 1920 × 1080 pixel resolution and is powered by a 2.1GHz octa-core Kirin processor with 4GB of RAM and 32GB inbuilt storage capacity with up to 128GB expandable MicroSD card storage slot. It runs on the Android 7.0 Nougat OS out of the box and will support dual-SIMs. It features a 12-megapixel LED flash camera with an 8-megapixel front facing camera. It is backed up by a 2900mAh battery and connectivity options includes 4G VoLTE, WiFi, Bluetooth and other options as well. It measures 147.2 × 72.94 × 7.6 mm and weights 147 grams. It comes with Gold, white, black, blue and pink color options. The new Honor Medipad T3 comes with model name Honor KOB-L09 and is listed at TENAA with a 8.0-inch TFT HD display with 1280 × 800 pixel resolution that is a rear resolution for a smartphone. It is powered by a 1.4GHz quad-core processor which is currently an unknown processor for this tablet. It comes with 3GB of RAM and 32GB inbuilt storage capacity with MicroSD card expandable storage up to 128GB. It runs also on Android 7.0 Nougat OS out of the box and will have Dual-SIM option as well. It features a 5-megapixel rear camera with LED flash and a 2-megapixel front camera is also there. It is backed up by a 4650mAh battery and connectivity options available are 4G VoLTE, 3G, Bluetooth, WiFi and other options. It measures 211.1×124.7×7.95 mm and weights 350 grams. It comes with Gold and sky gray color options. Previous articleXiaomi MBE6A5 and Xiaomi MAE136 gets TENAA approval, new Redmi series variants?